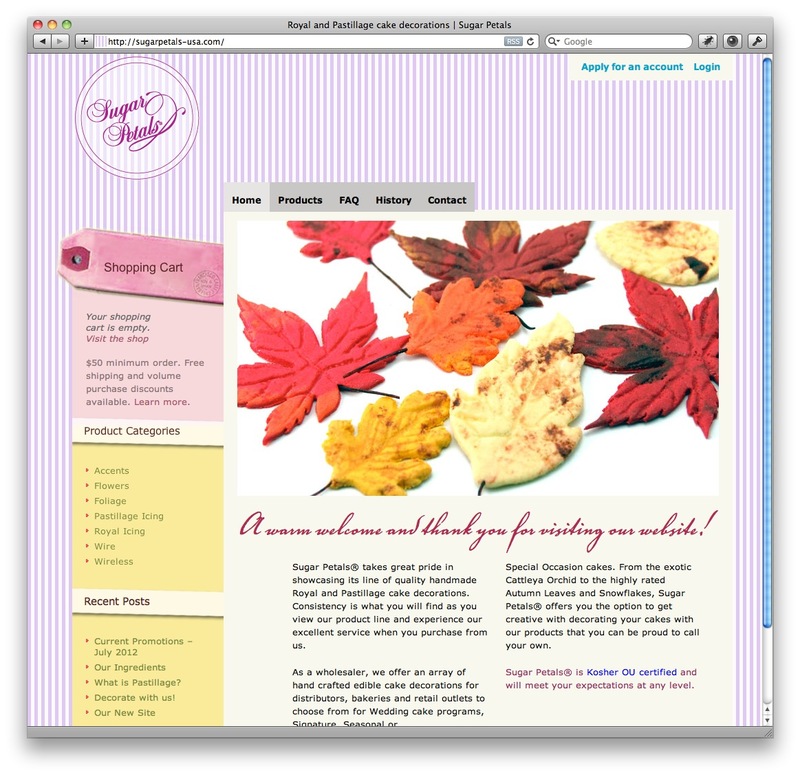 Crafty Cart was a great free WPEC (WordPress e-Commerce plugin) theme that I customized for a couple sites. But the developers seem to have disappeared so I’ve moved on to other WordPress ecommerce starter themes like those from Storefront Themes. Fun and simple way to browse categories. All the customizable power of the WordPress eCommerce system. Want to try it out? See download link below. Crafty was useful as a starting theme – as I mentioned I used it twice. It had some issues with IE and had a number of CSS cleanups to go through but came out well in the end. Let me briefly show some of the e-Commerce customizations I made. My customizations on this site include making the product list only show image and name without price or ‘buy now’. I designed the logo and the over all “I’m busy crafting” branding that matches the aesthetic of the fabrics used in the products. This project included business card and other print collateral. I trained my client to use the site and manage inventory, sales reports and other WordPress eCommerce features. This project features a wholesale-only setup that only shows pricing to those that have applied and been approved for an account. The design started with their existing logo and created a new look that blended into their existing branding materials. I trained my client in how to accept new wholesale customers and manage a complex set of product and pricing tier options via the WordPress eCommerce coupons functionality. Since it’s hard to find this theme online anymore, here’s a download link – this is the whole original theme but none of my customizations. This is still a great theme but one important feature that it is missing is a responsive design that makes it easier to purchase from a mobile device. 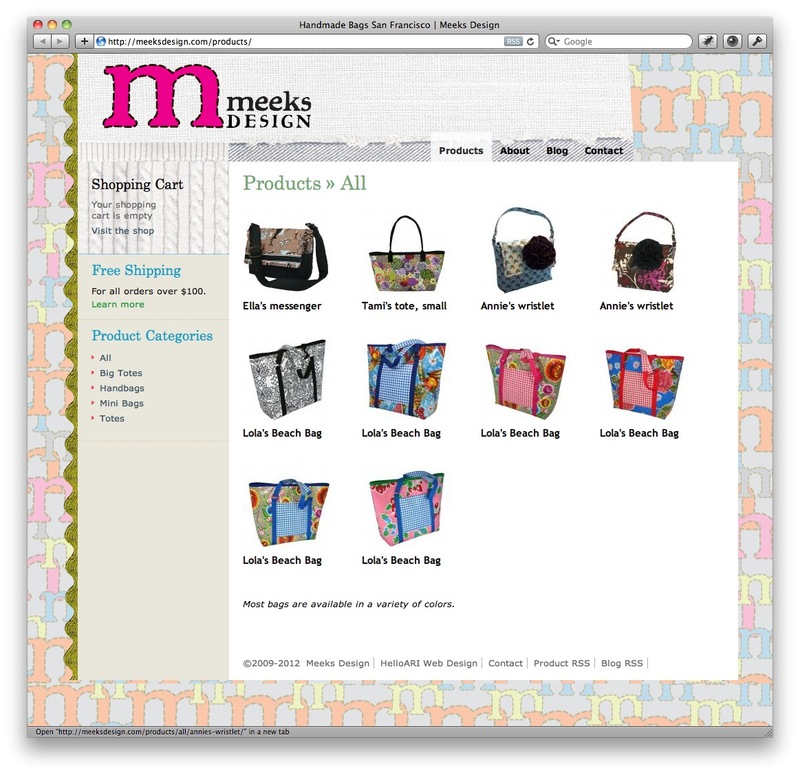 UPDATE: leave a note in the comments if you know of a WooCommerce theme that has a similar look to it…. This entry was posted in WordPress, WordPress WooCommerce. Bookmark the permalink. Post a comment or leave a trackback: Trackback URL.